Growing older does not mean we have to lose our strength and vitality. Men do not have to succumb to what many would say is normal aging. 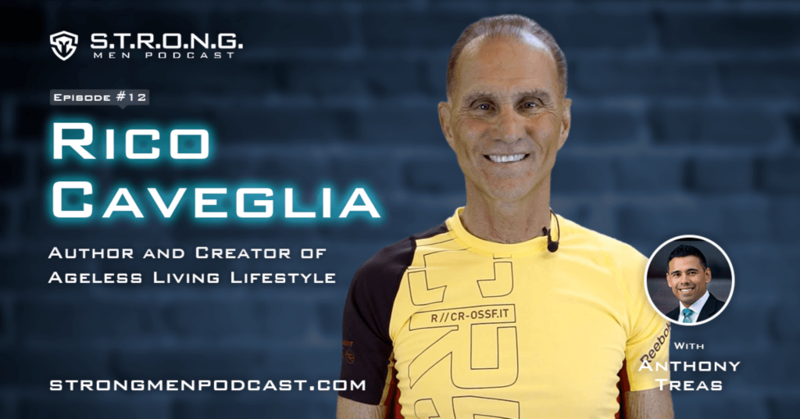 Rico Caveglia is living proof that men can be strong and healthy at any age. Into his 70's, Rico looks like a man much younger man and has the energy and strength to enjoy his life with full mobility. He has been teaching people how to improve their health and well-being for over 30 years. No matter what age you are today, you can increase your energy and strength. Now, you can know exactly what he has been doing to stay young, healthy, and very active well in his 70's. For more information about Rico visit Ageless Living Lifestyle.